“There must exist a paradigm, a practical model for social change that includes an understanding of ways to transform consciousness that are linked to efforts to transform structures.” Bell Hooks – Author, feminist, and social activist. What’s noteworthy is that there are other women who, probably without knowing it, exemplify the core values of ALI on a daily basis in the commendable work that they do. 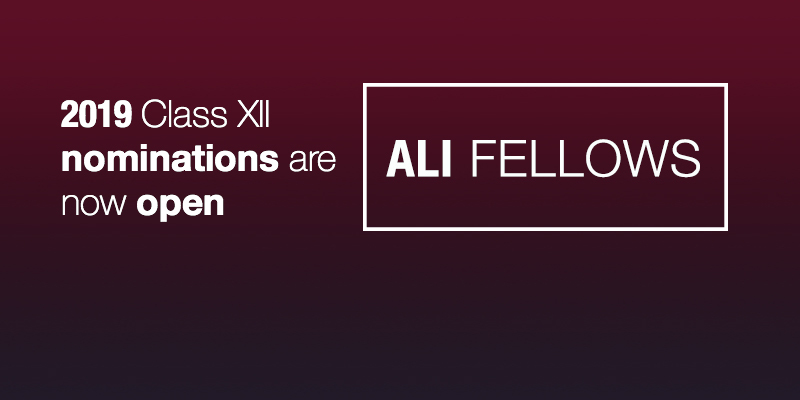 These women change agents drive conversations and actions, like ALI Fellows, and are determined to create, in their own spaces, ALI’s conception of a good society. 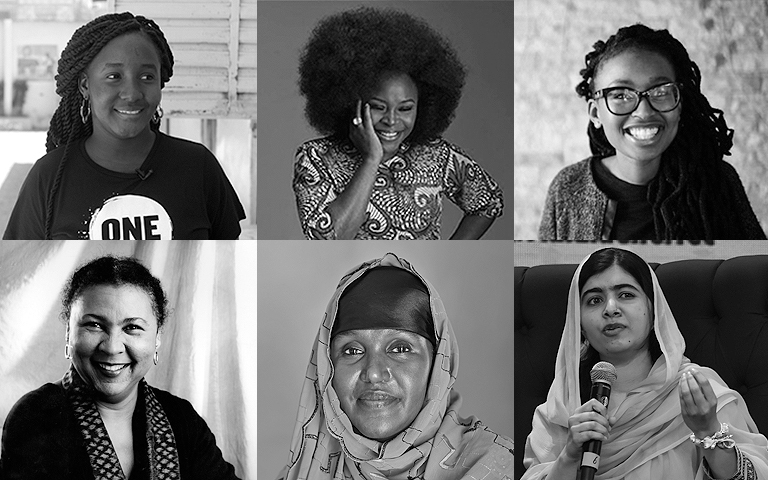 It’s inspiring to find pockets of those championing women across the globe, women that ALI applauds and celebrates. In 2012 at the age of 15, Malala Yousafzai, was shot in the head by the Taliban in Pakistan. The assassination attempt was a response to her stand for the right of girls to gain an education after the Taliban had banned them from attending school. She is now one of the world’s most iconic female change agents and in 2014 became the youngest ever Nobel Peace Prize Laureate. Yousafzai leads pioneering change in attitudes towards women, children, inequality and education in Asian countries. Omowumi Ogunrotimi is a Legal Practitioner and Social Development Activist. She has been actively engaged in various initiatives with a strong emphasis on gender and young-people’s Sexual and Reproductive Health and Rights (SRHR). Over the years, Ogunrotimi has been actively engaged in addressing global development agendas, such as the Sustainable Development Goals (SDGs). With her book ‘The Maze and the Map’ she addressed the crucial issues of food security and poverty reduction in Nigeria. Currently Ogunrotimi is an Associate Fellow of the Royal Commonwealth Society, as well as Founder of ‘Gender Mobile’ – a technology-driven initiative and platform that provides specialised support services to girls and women survivors of social injustices within the African continent. Dr Kopano Matlwa Mabaso is a South African medical doctor and novelist. She is currently the Executive Director of the Zero Stunting Campaign ―a South African multi-funder initiative aimed at halving the prevalence of stunting in South Africa by 2030. As a medical student, she also co-founded Waiting Room Education by Medical Students (WREMS), a health promotion organisation educating patients and their families on common health conditions in the waiting rooms of mobile clinics. In 2016 Mabaso was named as one of South Africa’s game changers in a recent project, 21 Icons, celebrating young South African talent, inspired by the life of Nelson Mandela. Fartuun Adan is a passionate humanitarian, educator and leader. She fled Somalia in the early 1990’s with her three young daughters in tow, leaving her husband and partner to her humanitarian endeavours behind, never to see him alive again. She sought refuge in Canada for hopes of safer future for her daughters, while her husband stayed behind in Somalia to continue their shared mission of protecting and promoting human rights. Adanis the Executive Director of Elman Peace, an organisation that, under her visionary leadership, has grown to nationwide coverage. Under her leadership Elman Peace has become a leading organisation in Somalia on matters related to peace and security, women’s political participation, education, ending violence against women and girls and policy change. Wadi Ben-Hirki is a recent graduate of Covenant University, Nigeria where she was awarded Class of 2017 Philanthropist of the year and one of the top 10 most influential graduates. Wadi is the Founder of Wadi Ben-Hirki Foundation (WBHF), a registered charity organisation based in Nigeria. Their major projects are: Street2School, where less-privileged children are provided with access to education, GirlsNotWives, an avenue where they campaign against the challenges faced by marginalised and disadvantaged young girls and women in their community and beyond. Ben-Hirki recently started an empowerment initiative, SHEROES by WBH, aimed at helping young girls discover themselves, their potentials, their purpose and helping those with low self-esteem overcome it through routine meetings, seminars, check-ups, exercise and afterwards, carry out individual follow-ups to ensure progress is being made.